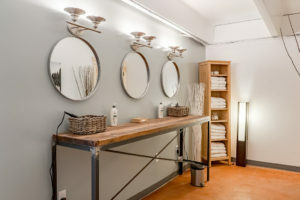 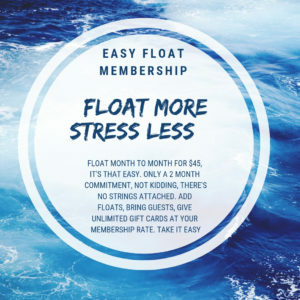 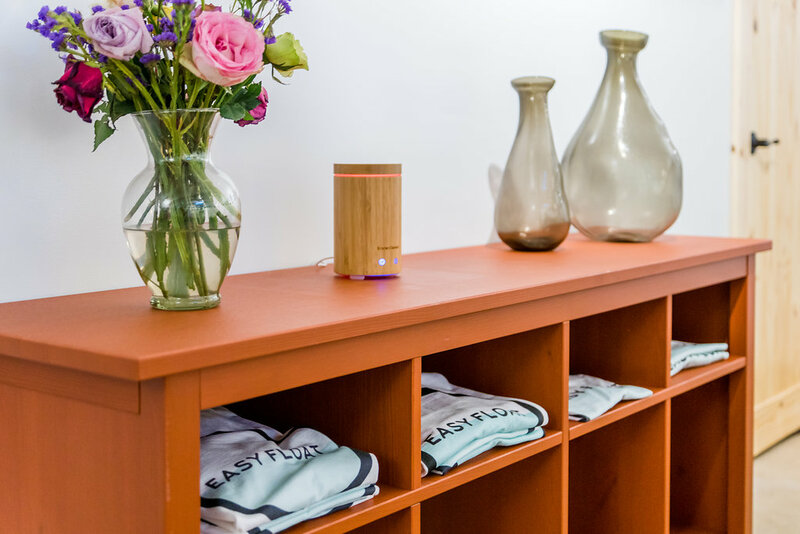 Located downstairs on Old South Pearl in Denver, CO. Easy Float is the float tank center for everyone. 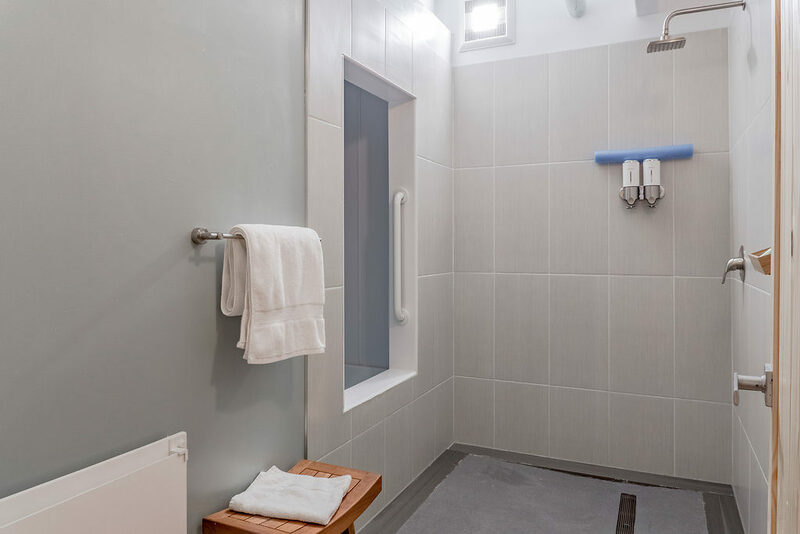 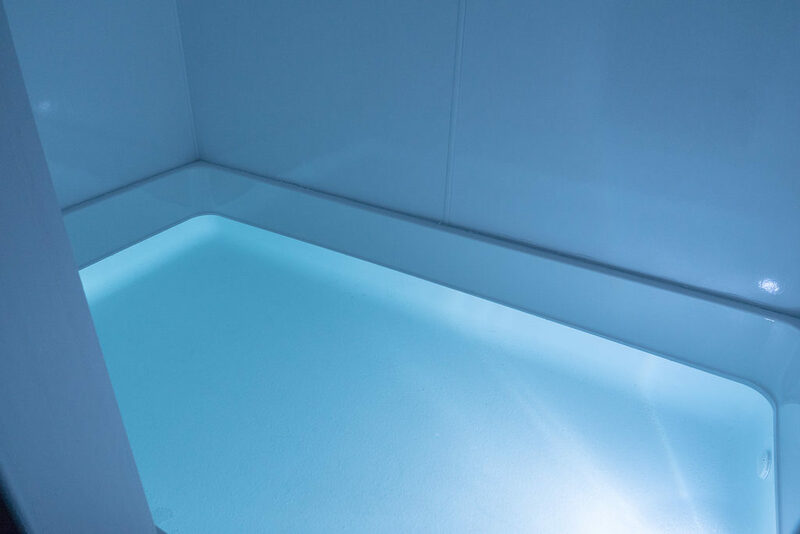 Each float tank is actually a open float room where the user can stand all the way up. The float center lobby aroma is calming lemongrass. 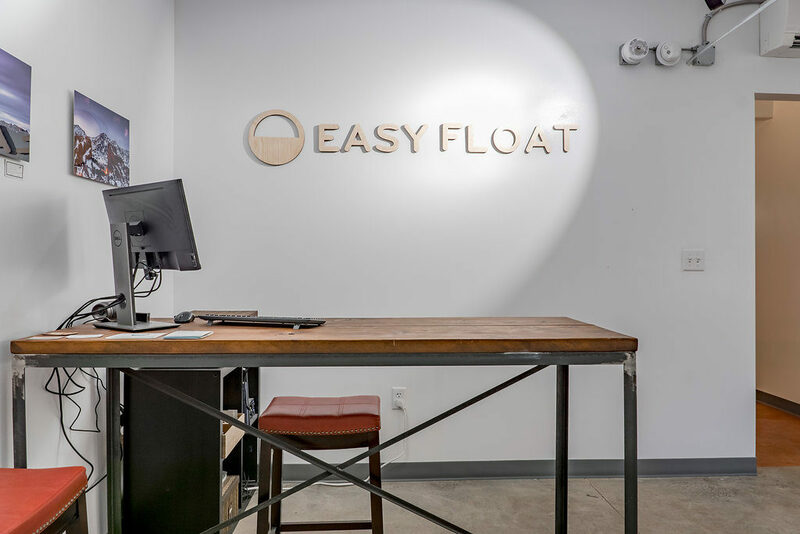 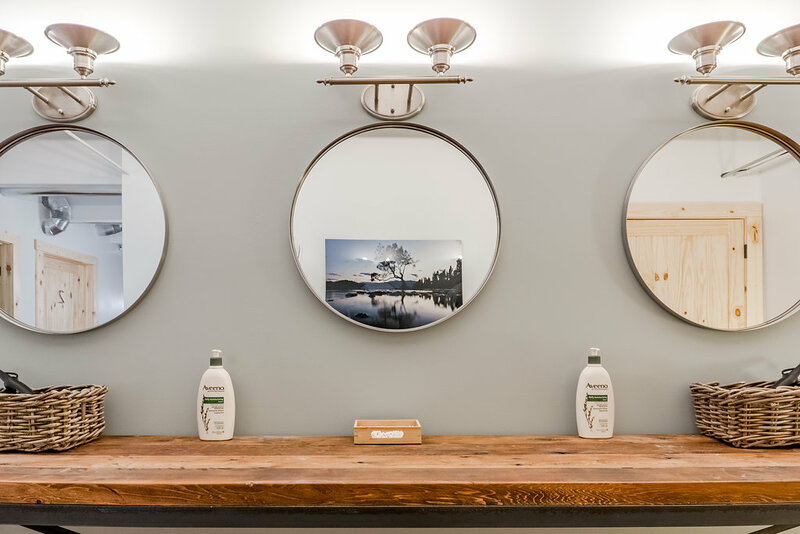 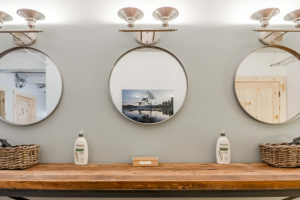 Locally sourced custom furniture, made in Denver, at Easy Float. 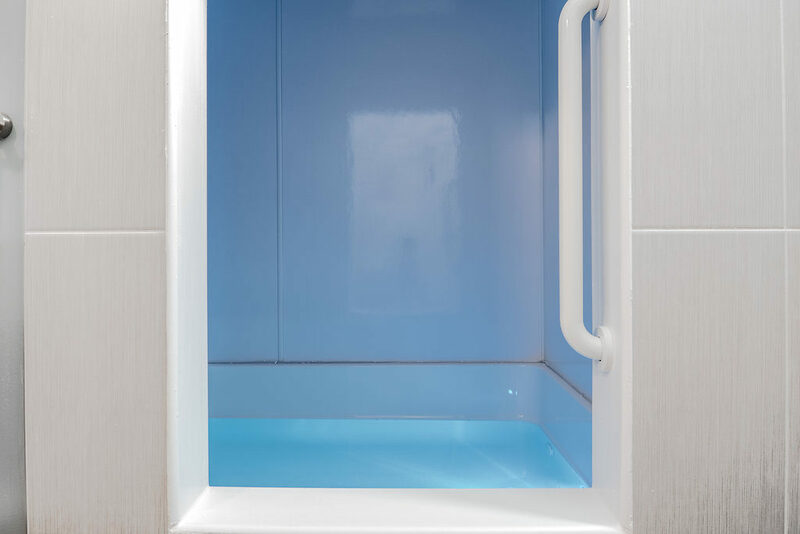 Easy Float in Denver, CO.
Our open float tanks are the most approachable float tanks on the market, easy to use for everyone.